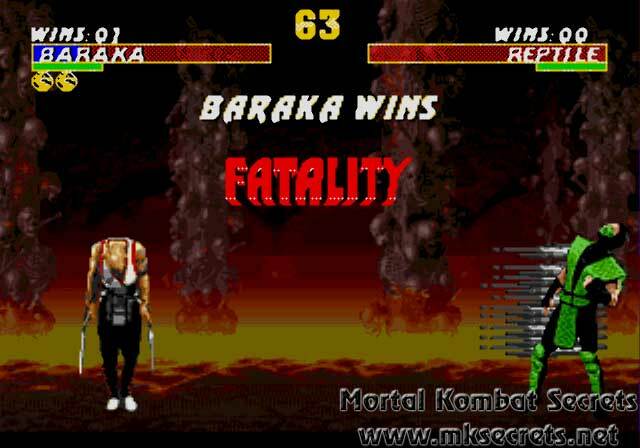 The last news for this year is very exciting for all Mortal Kombat fans, especially for those of us who still remember the days when the game was in 2D. 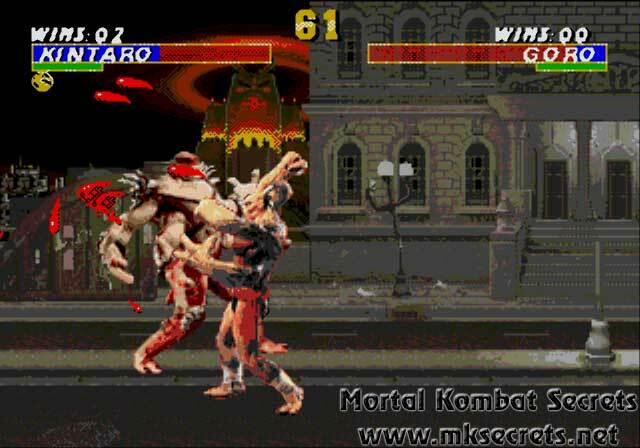 Shao Kahn, Motaro and Human Smoke are now selectable in any mode from the selectscreen. 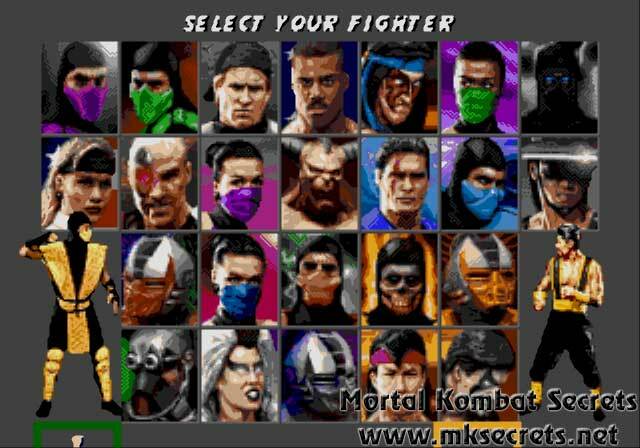 Every character now has 3-4 Fatalities. Animalities has been added for all characters. Mercy makes its return too. 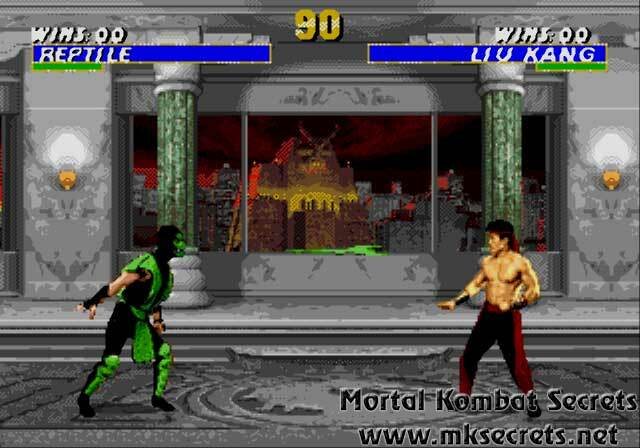 The Endurance Mode from Mortal Kombat 3 (Genesis) has also been added. Keep in mind that this project is not yet finished, so new versions may appear soon. No matter how hard I try to describe everything, it will not be enough and I will miss something. So take a look at the screenshots or even better download the game yourself and try it, you will not be sorry. After Mortal Kombat 4: Enhanced, this is the second big project made by Russian fans. Congratulations on the job well done guys. Hope to see something new from you soon. 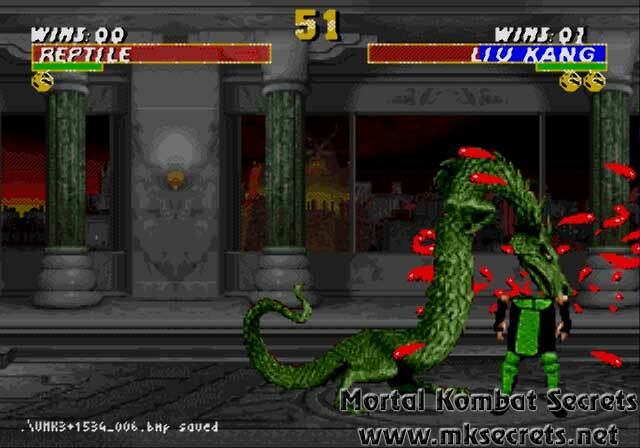 We here at Mortal Kombat Secrets will keep you updated with all the new information on this project. Good news, I have been asked to run a UMK3 tournament at the NJ segment of "Clash" which will be hosted at 8 on the Break in Dunellen, NJ on January 7th or 8th, all things are still pending but I'll find out in the next couple days. I have to confirm things with the tournament directory and make sure it's OK but it will probably be considered an unofficial tournament. There are a lot of UMK3 players who show up in the NJ area casually so the turnout should be decent. Expect me, Prophet, Julian, Jeron, Rob Sigley, Phi, Red Gouki, and a number of other casual players to be there. If anyone in the tri-state area is interested contact me. I know a lot of people are interested in seeing UMK3's tourny scene come alive again but it can't happen without players showing up, I ask anyone who lives in the area to please try and show up and make this thing happen. All entrants will be required to donate 2 canned items, or $3 (Which will be used to buy canned items) for charity, if you do not have the 2 canned items or $3, you cannot enter. The food and money will be donated to The New York FoodBank. Midway’s first PSP title, Midway Arcade Treasures: Extended Play will feature select games from both Midway Arcade Treasures and Midway Arcade Treasures 2. In addition to the single player experience found in Spy Hunter, Sinistar, Defender, Paperboy and 720°, Midway Arcade Treasures: Extended Play features white-knuckle multi-player via Wi-Fi available for 16 of the 21 games offering head-to-head action. Players can now go on the move with the original games that jump-started several franchises with Mortal Kombat, Rampage, Gauntlet, and Spy Hunter. Click here to order Midway Arcade Treasures™: Extended Play. Microsoft has updated their backward compatibility list for XBox 360. 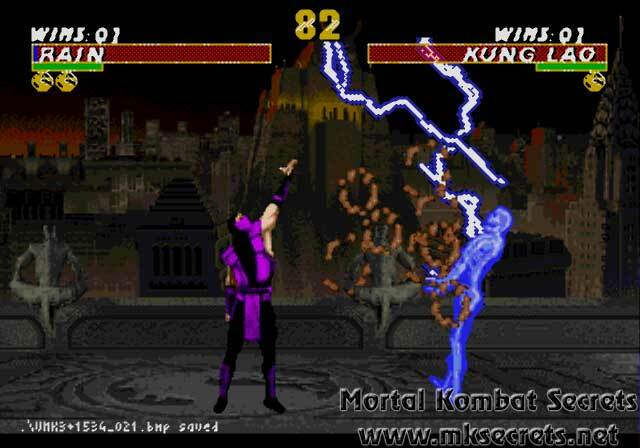 The sad news for all Mortal Kombat fans is that Microsoft has removed Mortal Kombat: Deception from it. This is probably because of the numerous glitches that appear during gameplay.  The backward compatibility list will probably be updated again very soon and the game will be brought back, this time fully playable.